We are Bowmar Sports, the Butterfly North American distributor. Butterfly is a world leader in table tennis and ping-pong equipment. Shop for professional table tennis equipment and recreational ping-pong equipment. 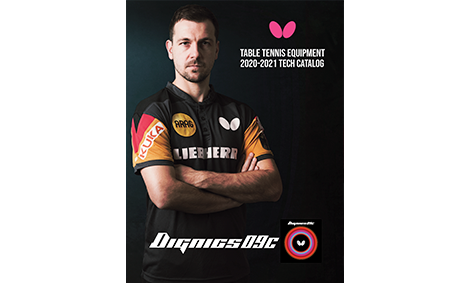 Our catalog of products include table tennis tables, blades, rackets, rubber, balls, paddles, table tennis accessories and more.